It's the last day of the Summer Blogger Promo Tour and I'm kind of sad to be finished with it since it means that it's the end of summer and I don't get to promote any more awesome people! Here are all the guests on my blog during the Summer Blogger Promo Tour! Melissa of The Reader and the Chef talks about her favourite mythology inspired novels! Anna of Unquenchable Reads talks her favourite fantasy and paranormal books! Amber and Jessica of The Book Bratz do a This or That interview! Sydney from Sydsaurus does a Rainbow interview! Mariah from A Reader's Treasure talks about characters that would be her travel companions! Talina of Sassy and Dangerous answers my interview questions! Jillian of Jillian's Books talks about some books that take place in the Philippines! Stefani of Caught Read Handed pairs books up with flavours of coffee! I had a lot of fun doing this promo tour! It was great to meet this group awesome bloggers and become friends with them! Here are some of the highlights of my summer, probably not in order. I got a job doing retail selling merchandise for the Pan Am Games! It was a lot of fun and I met a lot of cool people at this job. It was pretty chill as well! I paid a visit to the fantastic Pompeii exhibit at the ROM. It was great to see and all the artifacts and in such amazing condition. It's incredible to see the pieces and know that they're thousands of years old. I went to a local food festival with some of my friends. It was great fun despite how incredibly, debilitatingly hot it was with all the grills and people. This is a Peking Duck poutine and it was pretty good. I paid a visit to Disney World and other parts of Florida. Look forward to my #RiGoesOutside post on my little vacation to Orlando! And that's basically my entire summer, except for the countless movies I've watched and my new, questionable relationship with Netflix. Thank you so much to Amber and Jessica for putting together this awesome tour. I'm looking forward to joining again next year! 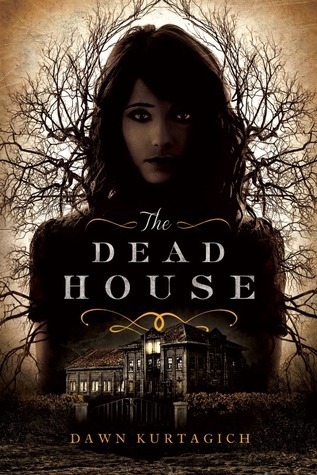 Though I don't like watching horror movies, I somehow have a weird fascination with horror novels. This book sounds fantastically creepy and really quite scary. 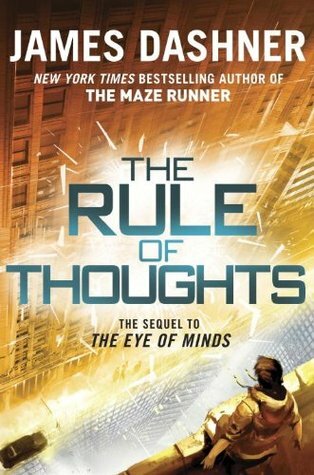 I've been hearing nothing but great things about this book. 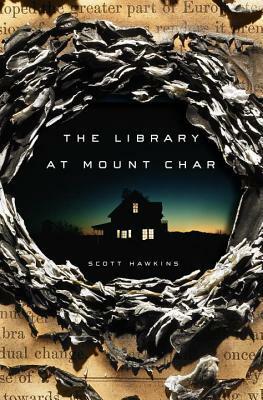 This book would be a great halloween read and I'm kind of looking forward to being freaked out by this novel! [Summer Blogger Promo Tour] Jillian of Jillian's Books! Hello everybody! Today I have the lovely Jillian from Jillian's Books on my blog today to talk about some books set in the Philippines! Hi everyone! 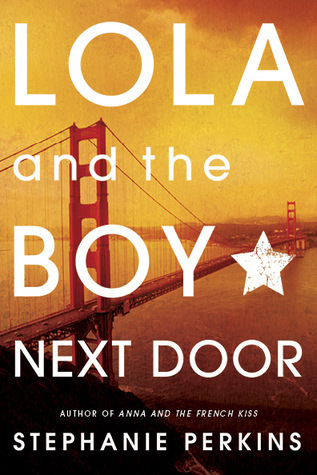 My name is Jillian, and I blog over at Jillian’s Books, a mostly YA/MG book review blog. Thank you so much, Ri, for letting me blog here! As a reader, I enjoy reading books that are set in different places. 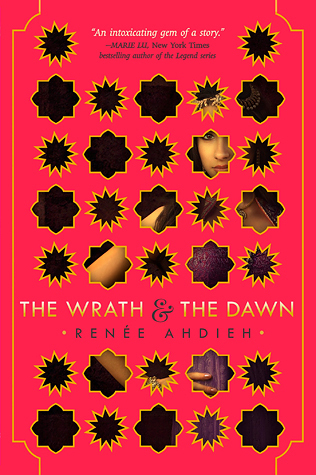 Most YA books I read are always set in different parts of the US, which makes me think a lot – what about other places? Why does it always to be set in the SAME PLACE all the time? 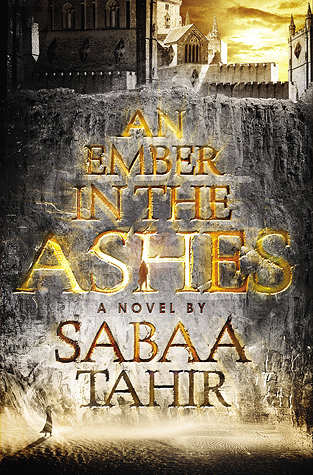 Very few books are set in various places, such as Daughter of Smoke and Bone, in which the story occurs in Prague, Czech Republic. But those are the only few ones! 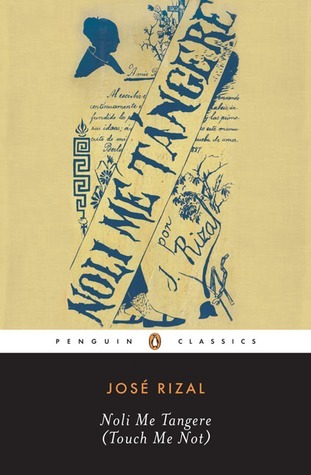 In more than a century since its appearance, José Rizal's Noli Me Tangere has become widely known as the great novel of the Philippines. A passionate love story set against the ugly political backdrop of repression, torture, and murder, "The Noli," as it is called in the Philippines, was the first major artistic manifestation of Asian resistance to European colonialism, and Rizal became a guiding conscience—and martyr—for the revolution that would subsequently rise up in the Spanish province. Caridad's mother never writes. So when a letter arrives for her in Sydney from Manila, Caridad doesn't even recognize her mother's handwriting. There is more distance than just miles between the two women. And that is why Caridad is called home. Her mother needs to talk. And to reveal a secret that has been weighing heavily on her for years. As Caridad hears at last the unspoken stories, and the never forgotten tragedy of the war years, she will learn a startling truth that will change her life forever. For Caridad is not who she thinks she is. . . .
Three years after her husband Max's death, Shelley feels no more adjusted to being a widow than she did that first terrible day. That is, until the doorbell rings. Standing on her front step is a young man who looks so much like Max; same smile, same eyes, same age, same adorable bump in his nose; he could be Max's long-lost relation. He introduces himself as Paolo, an Italian editor of American coffee table books, and shows Shelley some childhood photos. Paolo tells her that the man in the photos, the bearded man who Paolo says is his grandfather though he never seems to age, is Max. Her Max. And he is alive and well. As outrageous as Paolo's claims seem; how could her husband be alive? And if he is, why hasn't he looked her up? Shelley desperately wants to know the truth. She and Paolo jet across the globe to track Max down; if it is really Max and along the way, Shelley recounts the European package tour where they had met. 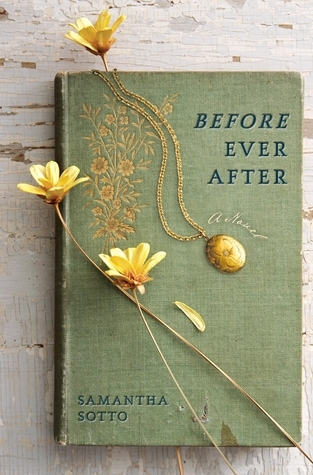 As she relives Max's stories of bloody Parisian barricades, medieval Austrian kitchens, and buried Roman boathouses, Shelley begins to piece together the story of who her husband was and what these new revelations mean for her "happily ever after." And as she and Paolo get closer to the truth, Shelley discovers that not all stories end where they are supposed to. Those are the few that I have for now! 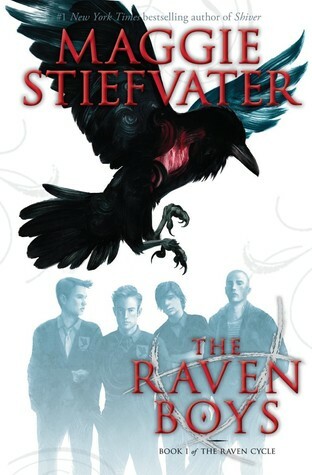 I absolutely loved some of the books here, even if I have yet to read Before Ever After. Thanks again Ri! Thanks to Jillian for creating this wonderful and informative post about books set in the Philippines! [Summer Blogger Promo Tour] Talina of Sassy and Dangerous! Today I'm so excited to have Talina of Sassy and Dangerous on my blog today for an interview! Hello! My name is Talina and I am a book blogger over at Sassy & Dangerous! I am so very excited to be participating in the Summer Blog Tour Promo and so happy that I am being hosted on Ri’s blog today! What was the inspiration for naming your blog? What are your favourite genres to read? Talina: My favorite genre's to read are definitely YA/NA romance and paranormal! Or even those to put together! I always love myself some good paranormal romance! Talina: I am currently reading Boomerang, the first book in the Boomerang series by Noelle August. 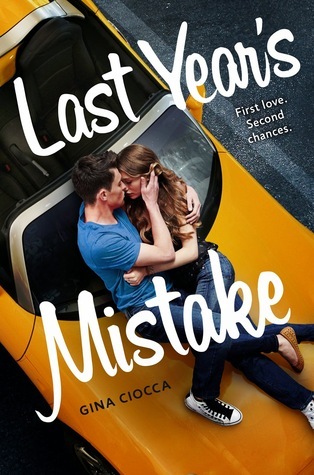 This book is a New Adult contemporary novel and I am really excited to see how it all turns out! Talina: Thank god you gave me the option of three because I don't think I'll be able to pick just one. My top three favorite book boyfriends are, Reice from the Last Oracle series by Emily Wibberley, Adrian de la Mara from Velvet by Temple West, and Prince Aldrik from Air Awakens by Elise Kova. Delicious, swoon worthy and hot! Talina: I love to bake! I have always loved being in the kitchen ever since I was a little girl and now I pretty much live in the kitchen! My favorite things to bake are definitely cookies and cupcakes. Delicious! When you're not reading/blogging/at school/working? What do you like to do? Talina: As I said above, I love to bake! But I also love to write my own stories/poems or take book pictures for my bookish based Instagram account! What is the one place you'd like to go most in the world? Talina: Definitely somewhere in Europe! At the moment, I'm really wanting to go to London for college and I might end up going there. I am still trying to figure out my future, but if all goes well, London is the place I would love to visit the most! Talina: Chocolate all the way, baby! Thank you so much for having me, Ri! I don't. I usually read wherever, whether it be in my bed, on my couch or at my desk. I prefer bookmarks, but if I don't have one on hand, EVERYTHING becomes a bookmark: reciepts, candy/gum wrappers, etc. When I was little, I used to dog ear the pages. However, I don't dog ear pages anymore. My poor books. I can stop reading whenever most of the time, but if I'm really into it I can't stop. I'll just read until I get to the end. Yes. omg. I like to drink a lot of stuff when I'm reading. I eat sometimes, but not often, because I don't want to get the pages dirty. Either or, I'm good with, but sometimes when I'm having trouble getting into the book, I don't put anything on because I'll just end up watching the show or listening to the music instead of reading. Several at once. I don't really have trouble keeping storylines separate when I'm reading. It's only afterwards, when I don't have the story fresh in my mind that the stories get jumbled together. Everywhere. You never know when you have the chance to read, so I always keep a book on me just in case. Reading silently. I can't stand it when people read out loud in a public place. I don't know if you can call this "reading ahead" or "skipping pages", but I do tend to skim sometimes in books and it lets me read pretty quick. I'm mostly for keeping it like new, but if they're really stiff books that don't open, I like to break the spine, just so I can read it properly. I prefer not to write in books, but if I'm feeling up for it, I'll at most highlight inside my book. Thank you once again to Wesaun for tagging me!